Companies are made of people – and unfortunately, we all too often come across situations where a company’s ‘people power’ is compromised by bias, discrimination and workplace conflict. It’s not unusual or uncommon for these kinds of issues to pop up. That’s why businesses, even smaller ones, are investing in diversity coaching and training – to try to hold people to a higher standard, both to prevent liability and to promote better ethical outcomes. In order to stop our natural ways of thinking from impacting our relationships in a negative way, we have to look inside of ourselves as people, and inside of our workplaces, to try to come up with positive solutions for the future. That’s the place that diversity work comes out of – we’re trying to optimize corporate cultures in ways that benefit everyone. Everyone has some sort of biases. The difference is in how people work through those biases to reach positive conclusions. Risha Grant offers training around bias synapse and other psychological constructs that impact how we see and treat other people. This is just one part of greater diversity and culture training that works for our corporate clients. Smart companies want to foster an inclusive culture for many reasons. They want to combat employee turnover and improve employee retention. They want to maximize productivity and minimize conflict. They want to attract the best talent. So corporate culture makes a huge difference. How do you improve corporate culture? With Risha Grant’s diversity training workshops, stakeholders talk about how to make a corporate culture better. The short answer is that it has to do with people – but beyond that, there are a lot of specific concepts and implementations that can help companies to go further toward real diversity and cultural inclusion. 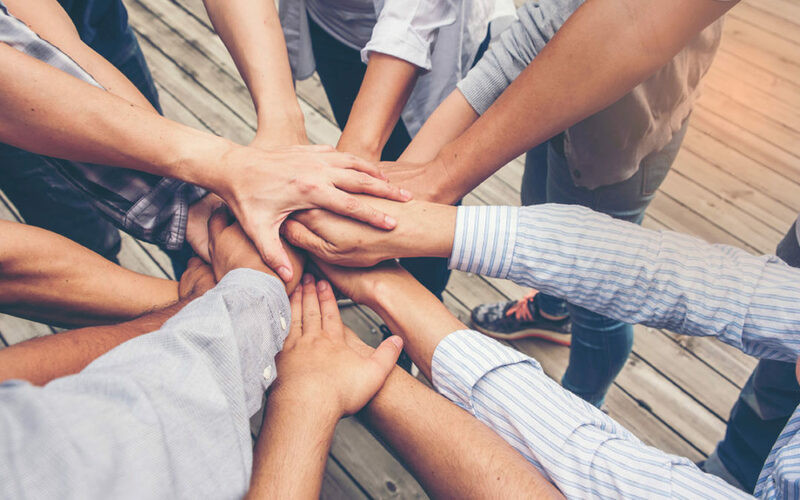 It’s more than just “taking a moment to build a team” – it’s about renovating a corporate ideal and creating a place where everyone can work in harmony together – because when everyone works together, a lot gets done! This type of professional consulting is a comprehensive and company-wide assessment of how your business presents itself and reaches out to customers and others, as well as how it reaches inward to affect everyone who works there. Ask Risha Grant about the services available to help build the best corporate culture to make your firm stand out in its field. Make your business a place of inclusion and a welcoming enterprise – where everyone wins!